The Rangers face-off against the New Jersey Devils tonight at the Prudential Center (7:00 p.m.), in the second of four games in five nights. New York is currently 0-1-0 in pre-season play following a 2-1 loss to the Boston Bruins yesterday at Madison Square Garden. Following tonight’s contest, the Rangers will travel to Detroit to face-off against the Red Wings on Friday, September 18 (7:30 p.m.) at Joe Louis Arena, before taking on the Boston Bruins on Saturday, September 19 (4:00 p.m.) at TD Garden. The Blueshirts will begin the 2009-2010 regular season against the defending Stanley Cup Champions, the Pittsburgh Penguins, on Friday, October 2 (7:30 p.m.), at Mellon Arena. stfu!! rangerzz are amazing like my eyes!! one is purple and they are both different colors!! NJ DEVILS FOR THE WIN!!!!!!!!!!!!!!!!!!!!!!!!!!!!!!!!!!!!!!!!!!!!!!!!!!!!!!!!!!!!!!!!!!!!!!!!!!!!!!!!!!!!!!!!!!!!!!!!!!!!!!!!!!!!!!!!!!!!!!!!!!!!!!!!!!!!!!!!!!!!!!! 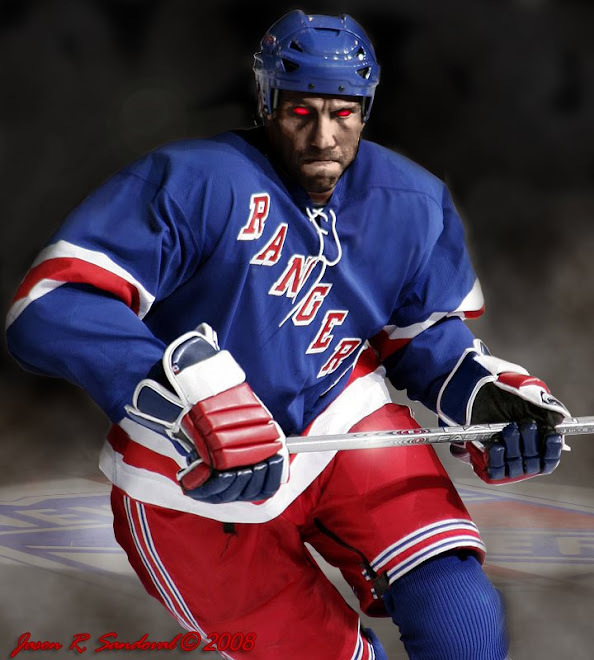 COME ON LETS GO RANGERS ........ .....................!!!! !